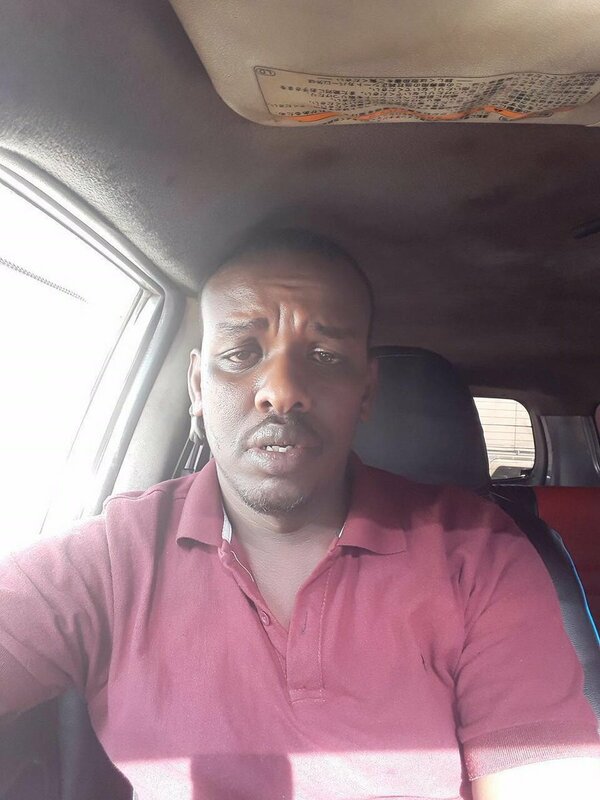 After the much publicized killing of two seemingly young men by a plain cloth police officer in Eastleigh, Nairobi, Kenyans took to social media to express their thoughts. Some people like lawyer Ahmednasir Abdullahi also known as the grand mullah condemned the killings terming it extrajudicial killings. Former chief justice Dr Willy Mutunga stressed the need for police officer to consider the fact that criminals have constitutional rights that should not be violated. He was responding to a suggestion by another tweep that the police lack trust in the judiciary and do not spare criminals for fear of them being released by a broken judicial system. Even if it's true he had constitutional rights that were violated. Are we saying suspected criminals have no rights? The Kenyan government has been accused, for a long time now, of masterminding extrajudicial killings when dealing with criminal gangs, terrorism among other issues related, or not necessarily, to peace and security. @KinyanBoy @CivilGadfly Even if it's true he had constitutional rights that were violated. Are we saying suspected criminals have no rights? But not all agree with the former chief justice and the senior counsel. Many Kenyans especially of the middle class group have expressed their satisfaction with what the cop did and have even suggested that he be transferred to their areas of residence to curb the wave of violent crime. It all started with a tweet from a handle known as @insecurityke whose Twitter biography is injustice anywhere is a threat to justice everywhere. They posted the picture of the said flying squad office and gave out his identity as Ahmed Rashid. Many were not pleased by their decision to reveal the identity of the cop considering the fact that it could endanger his life in the line of duty. Majority of the comments in the tweet revealed a happy lot. Some called him a hero while others expressed their intention to send him monetary rewards. Here are the Twitter reactions. @InsecurityKE May be we shud sue the account holder of @InsecurityKE. For exposing the picture of the brave soldier. @InsecurityKE How do we send mpesa gratitude payments or is there a paybill ? Here is the link to the entire thread. Click here.